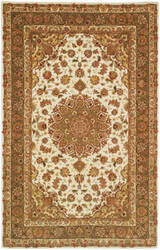 Rich vibrant colors drawn the eyes to the classic motifs that adorn the Vintage Hamadan. 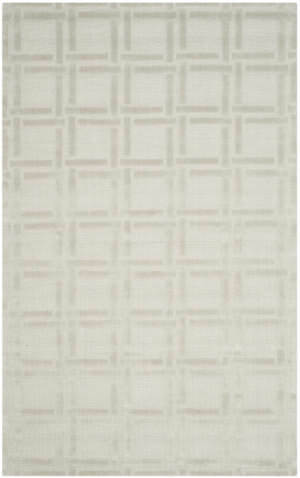 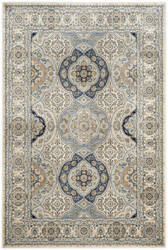 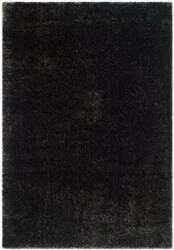 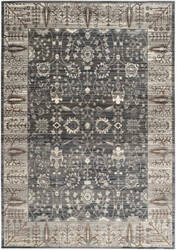 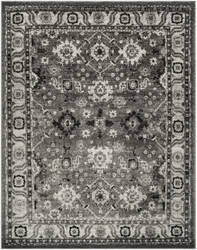 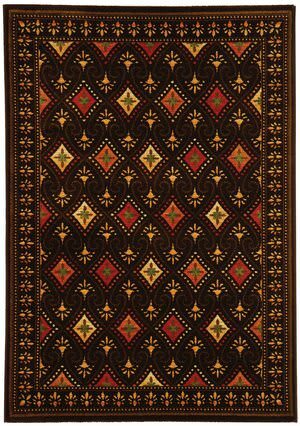 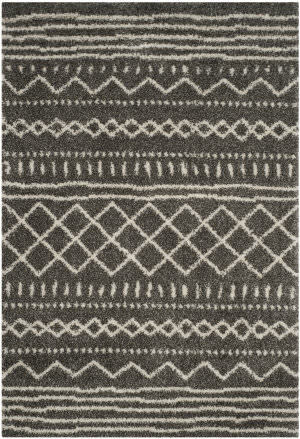 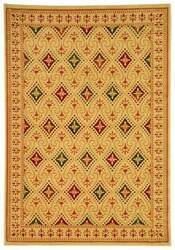 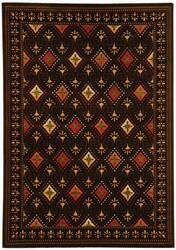 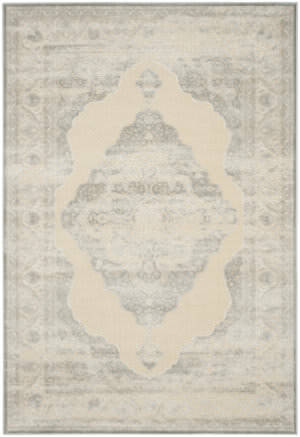 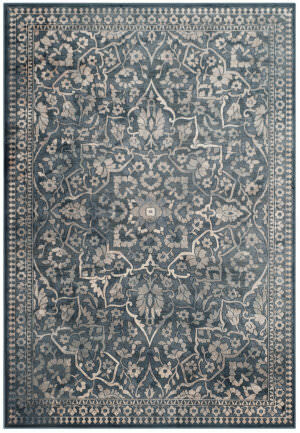 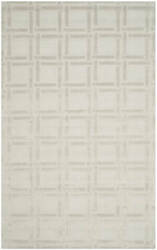 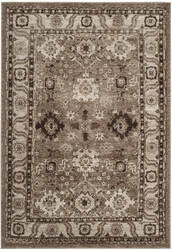 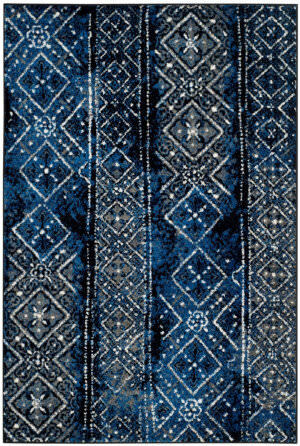 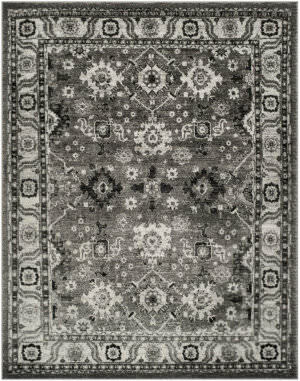 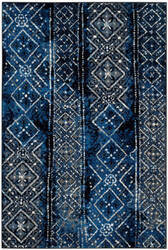 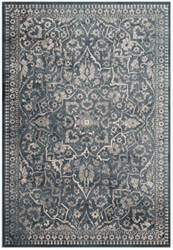 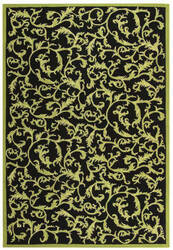 Embracing modern elegance this Safavieh Area rug is sure to warm any formal or casual room. 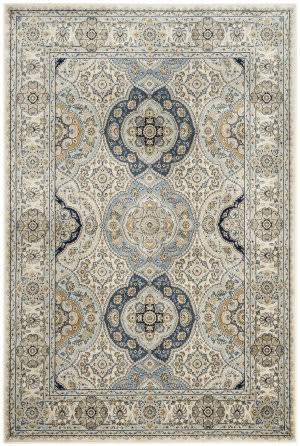 Hues pop and enhance the skillfully crafted and intricate floral designs for a sure to be timeless area rug that can easily transform a room into a contemporary masterpiece. 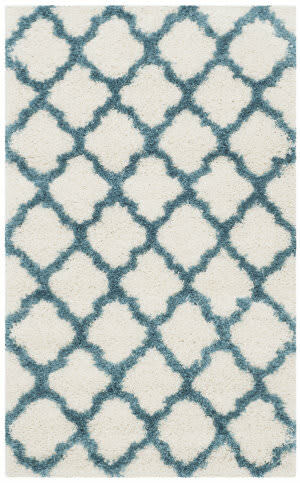 Think coastal living and casual beach house style with rugs so classic they'll even work in the city. 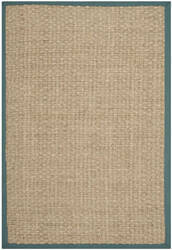 Safavieh's natural fiber rugs are soft underfoot, textural, natural in color and woven of sustainably-harvested sisal and sea grass, or biodegradable jute. 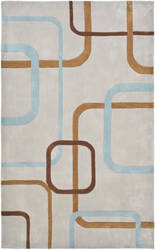 …urban lifestyles. 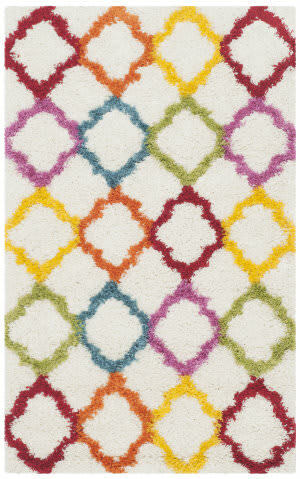 High-fashion floor decor adorned in floral bouquets and floating graphics. 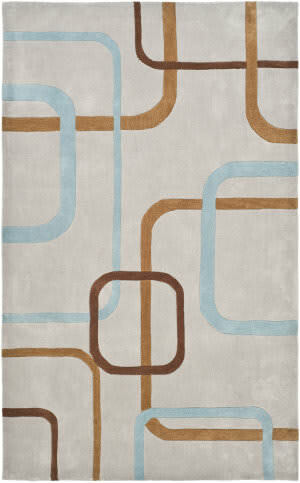 all set in rich contextual colors that will enliven contemporary interiors. 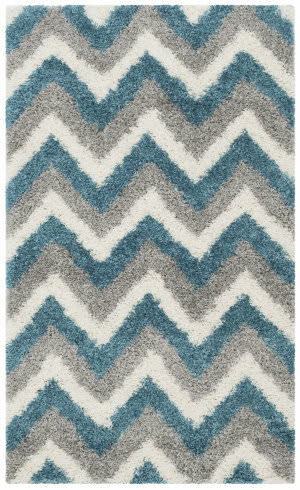 Modern Art rugs are available in a wide selection of styles, colors and sizes including hallway runners and round foyer rugs. 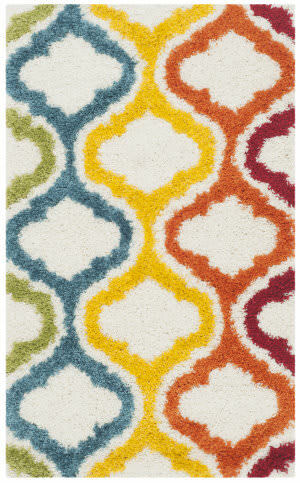 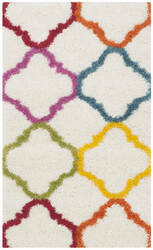 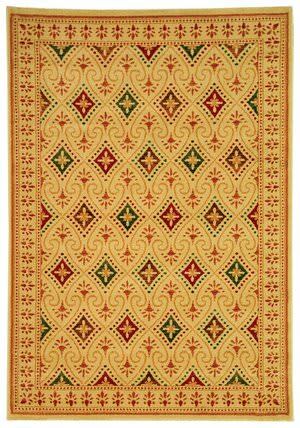 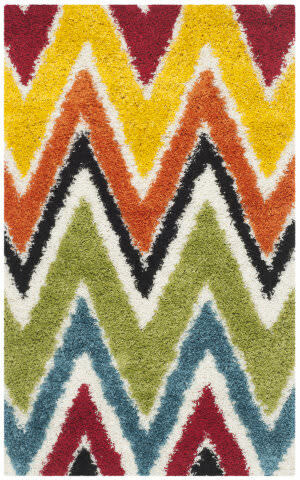 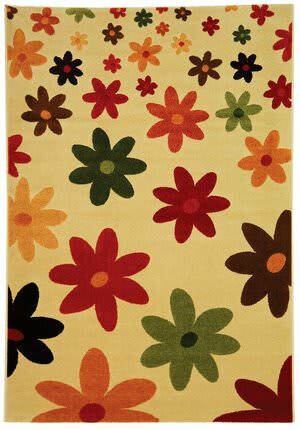 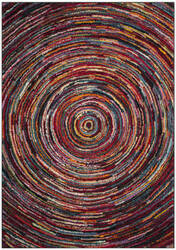 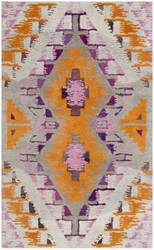 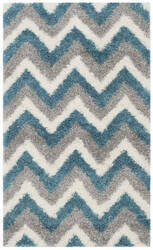 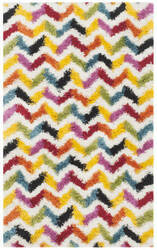 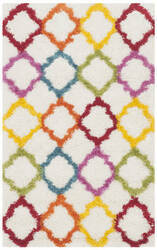 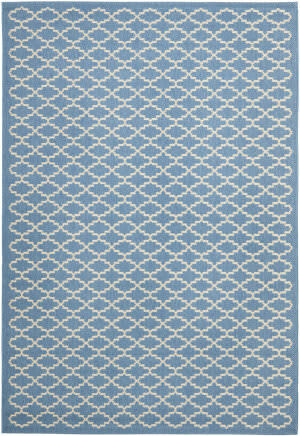 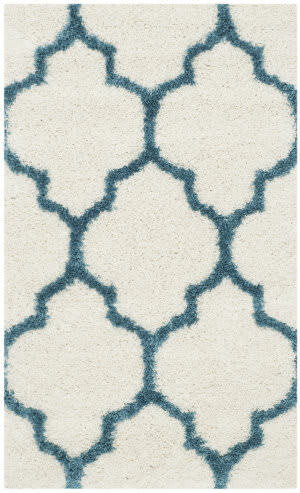 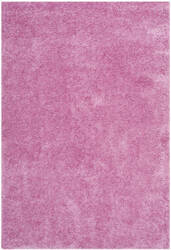 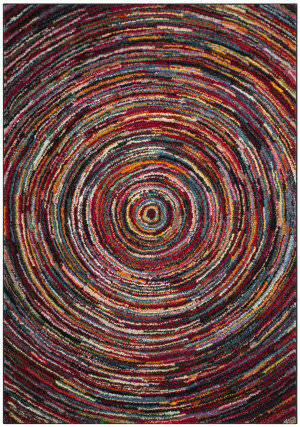 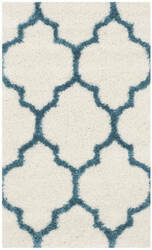 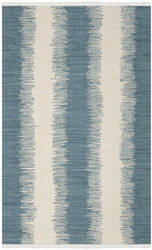 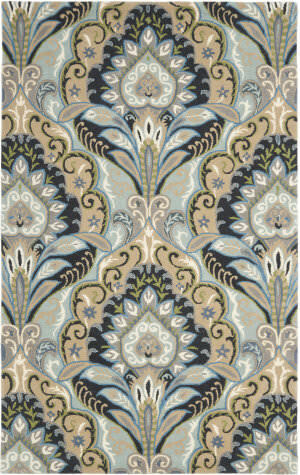 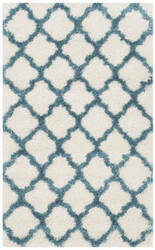 Fun colors and fetching designs give this rug a creative style that's sure to bring life to any room. 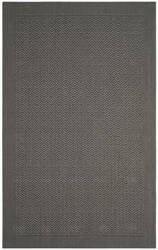 Soft polypropylene fibers provide a dense pile, designed to withstand high-traffic living rooms, dining spaces and hallways. 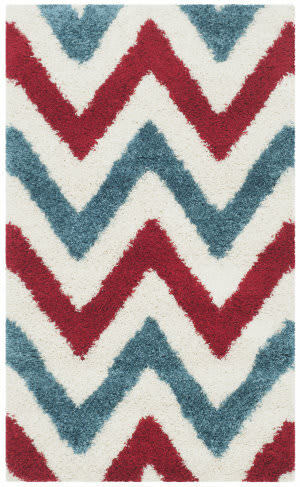 …that conjure images of Left Coast cool decor. 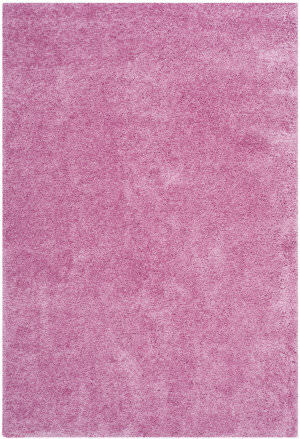 Power-loomed using the finest quality synthetic fibers for durable, easy-care carpets that ebb and flow with soft textures, and vibrant colors. 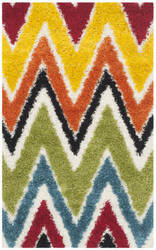 Soft and plush this Safavieh shag brings comfort and warmth to every any area in need of decor and elevation. 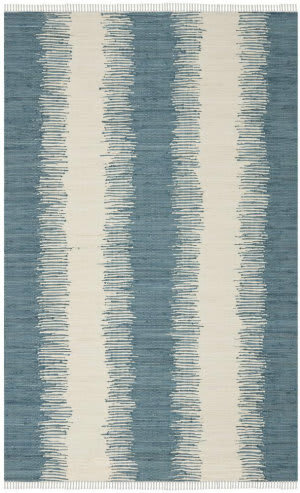 This collection by Safavieh now makes its debut; sparse, minimalist rugs that upon close inspection reveal subtle nuances and patterns. 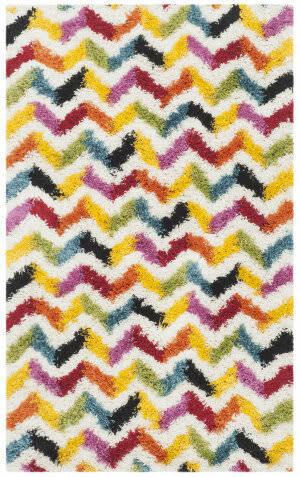 Safavieh's Milan Shag collection is perfect for any room. 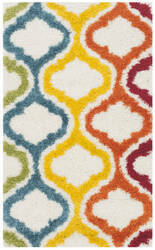 This collection is crafted with the softest polypropylene available. 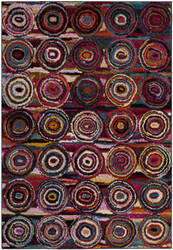 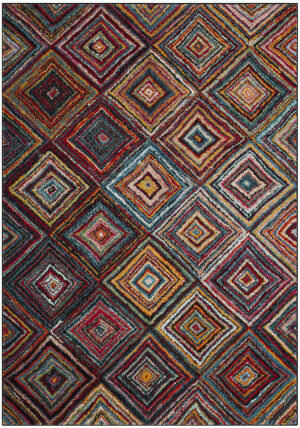 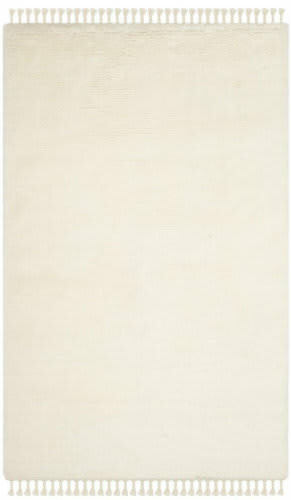 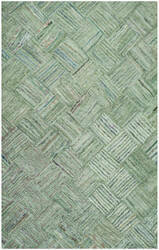 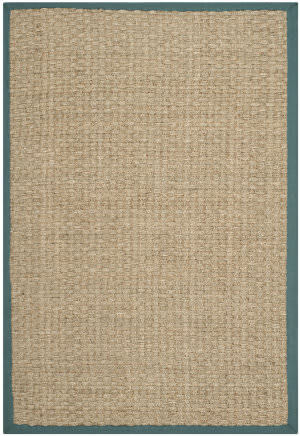 Safavieh celebrates the fiber artists of New England with the Nantucket collection of cotton pile rugs. 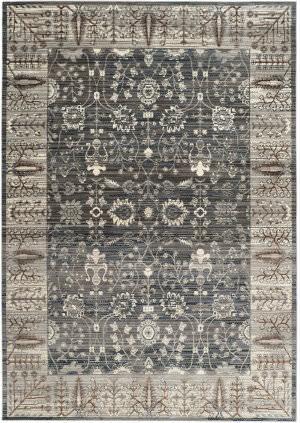 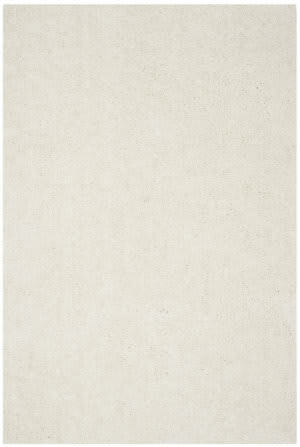 Hand-tufted in India to create the stunning look of fine art that's crafted of textiles and natural fiber yarns, Nantucket rugs are brilliantly colored masterworks for the floor. Made in Belgium, the Paradise collection features a combination of chenille loop and cut pile for a high-low, carved pattern texture. 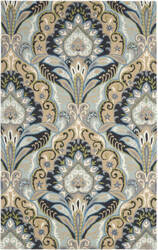 Designs feature patterns ranging from traditional Wilton designs to free-flowing florals and pop art abstracts. 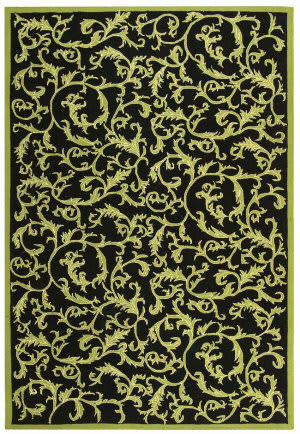 The subtle tone on tone borders in the Shadow Box shag rug are created with a high and low texture that give a luxurious sculptured effect. 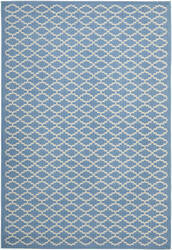 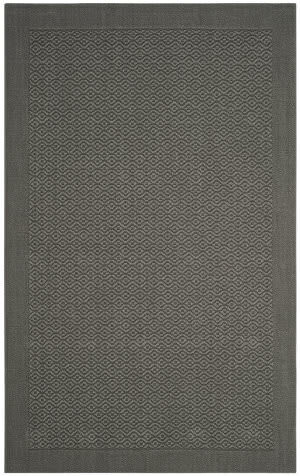 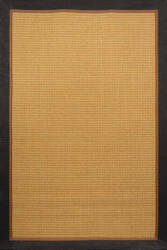 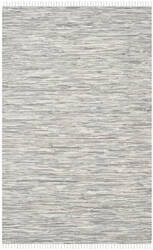 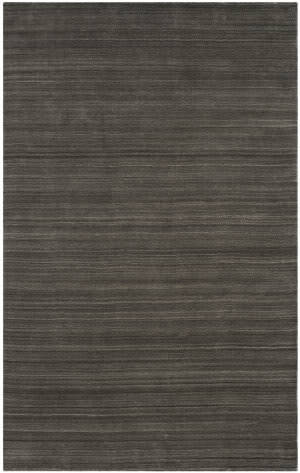 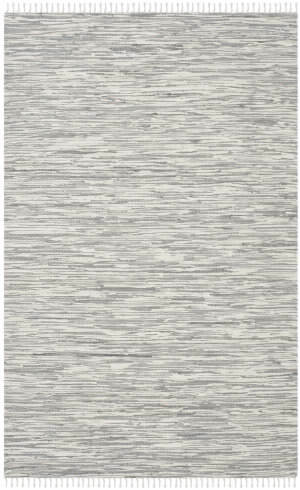 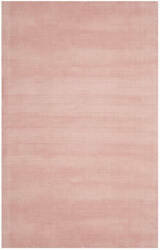 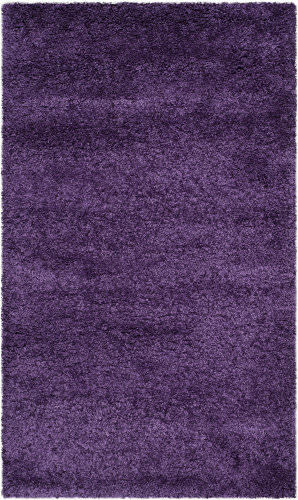 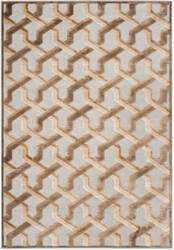 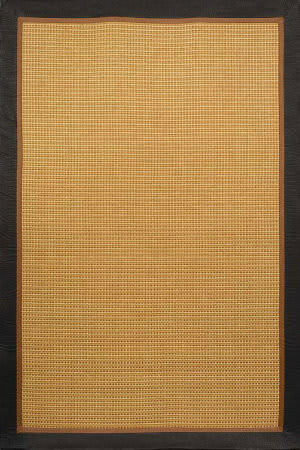 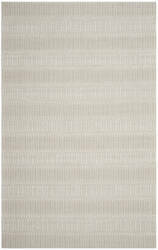 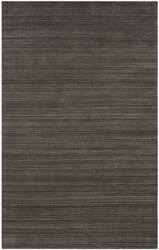 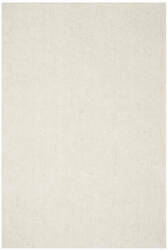 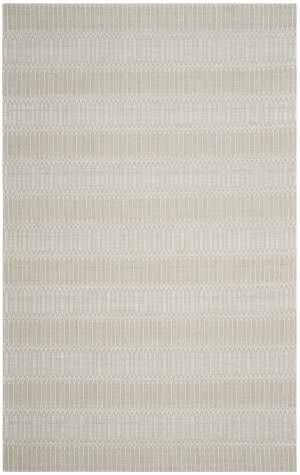 Power-loomed of long wearing polypropylene, this high performance rug is both beautiful and easy-care. 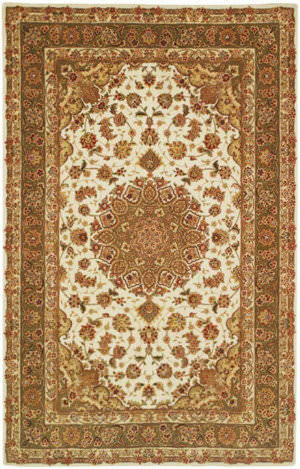 The Persian Garden Collection is made with viscose pile and uses the latest colors to create a modern classic look that will be featured in any room. 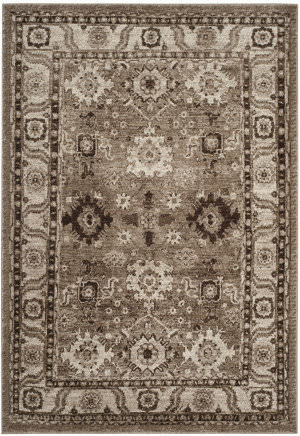 Inspired by 19th Century Agra designs, the Old World Collection is made with a special hand-spun heathered yarn, giving its pile an aged character. 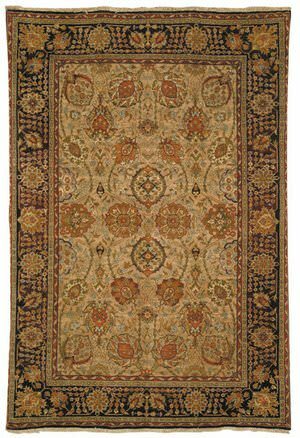 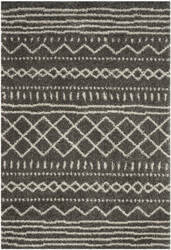 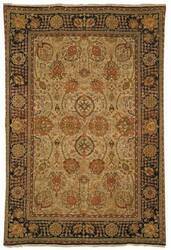 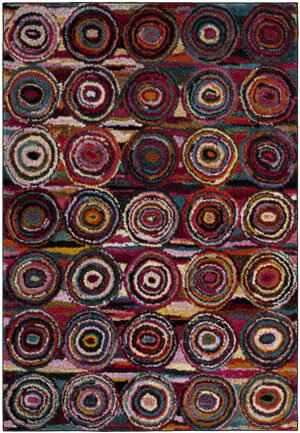 These rugs are woven tightly, using small knots. The result is a thick and plush pile that has a natural look and is extremely durable. 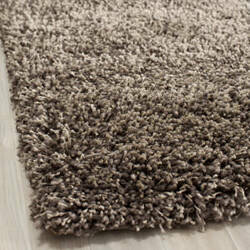 Safavieh's Popcorn Shag collection is perfect for any room. 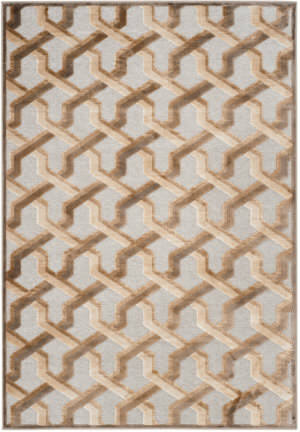 This collection is hand tufted with a polyester material. 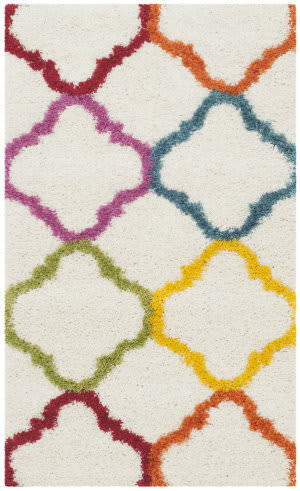 Powerloomed in Turkey, the Safavieh Aruba plans modern colors to create fashionable rugs to compliment any design.